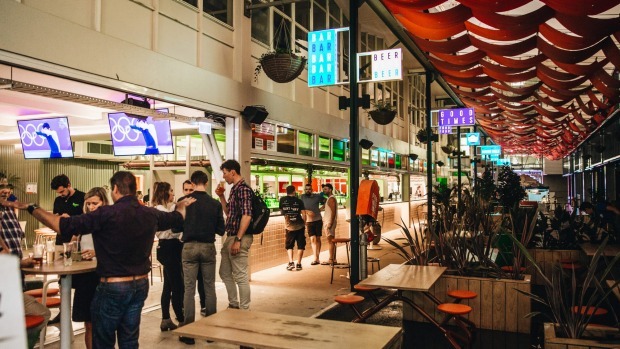 The much-hyped transformation of a former culinary wasteland into a dining destination is coming to fruition in Bowen Hills, with the opening of Welcome to Bowen Hills, Brisbane's first permanent food truck stop, beer garden and all-round good-time venue. The 1000-seater has taken up residence in the heritage-listed Dairy Hall building within the RNA showground gates and spills out onto a breezy, shaded laneway. Local designer Alexander Lotersztain has preserved elements of the Ekka's history, such as the floor's multiple layers of paint finishes and surface treatments that have been applied over the years, as well as ceiling details, and exposed brickwork. There is a rotating daily roster of food trucks offering international favourites, from Napoli-style pizzas, cured meats and cheese to gozleme, spicy wings and mac 'n' cheese burgers. A well-tended 45-metre indoor/outdoor bar means you don't have to hang around too long to slake a thirst with one of the 68 brews on tap – skewed towards mainstream brands, but with a sprinkling of crafty locals, including Newstead Brewing, Green Beacon and Balter. 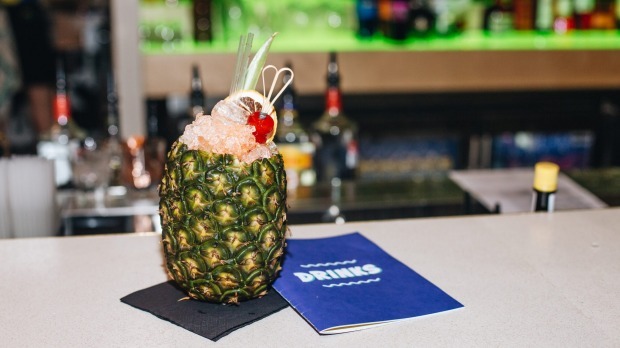 There's also a cocktail list with drinks served by the glass, in jugs, or in a coconut or pineapple (so very Queensland). 100 Burgers Group, the creative geniuses behind Melbourne's Welcome to Thornbury, Belle's Hot Chicken, Hightail bar and Super Taco. According to 100 Burgers group founder Daragh Kan the group chose Brissie to roll out the next version of their highly successful "Welcome to Thornbury" concept due to the state's strong outdoor drinking and eating culture. The dress code is come as you are and you can BYO (or someone else's) dog. 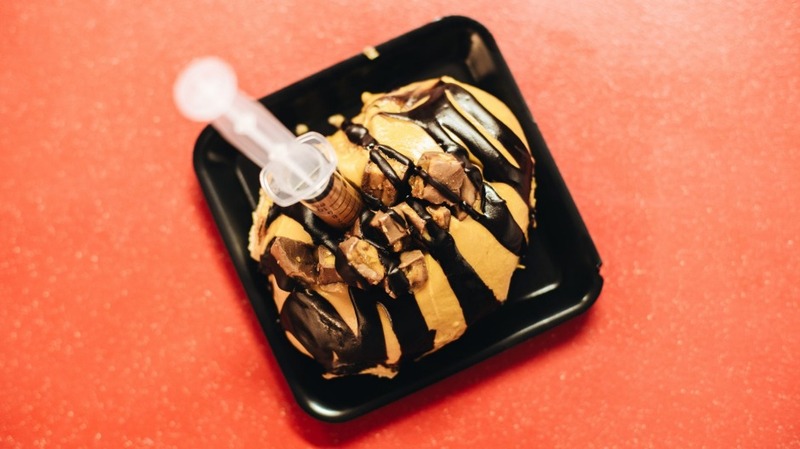 Then there's the soon-to-open Milk Bar serving boozy milkshakes, ice-cream sandwiches and, in homage to the much-loved Ekka icon, strawberry sundaes. In March a dedicated a gin bar called Swill will open in the Sugar building. The space will also host a rotating series of events and festivals, from regular "detox/retox" sessions (yoga and a beer) to a Hot Sauce and Chilli festival.